LoL Syndra Items Gameplay and Build Guide. 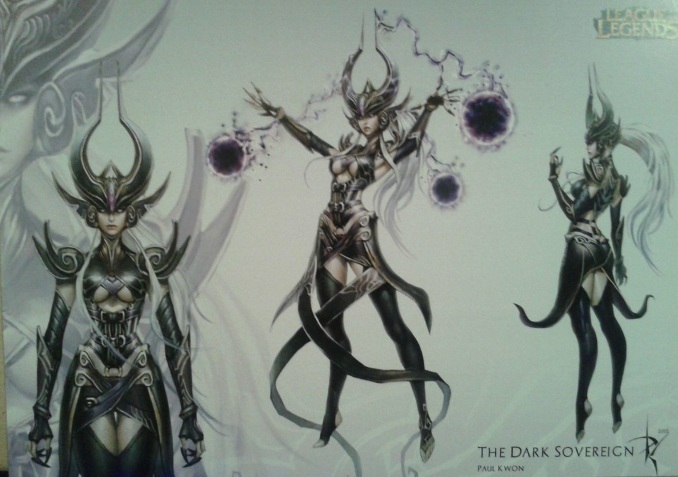 League of Legends just introduced Syndra or some call her Syndrathe in the Gamescom, Cologne, Germany. 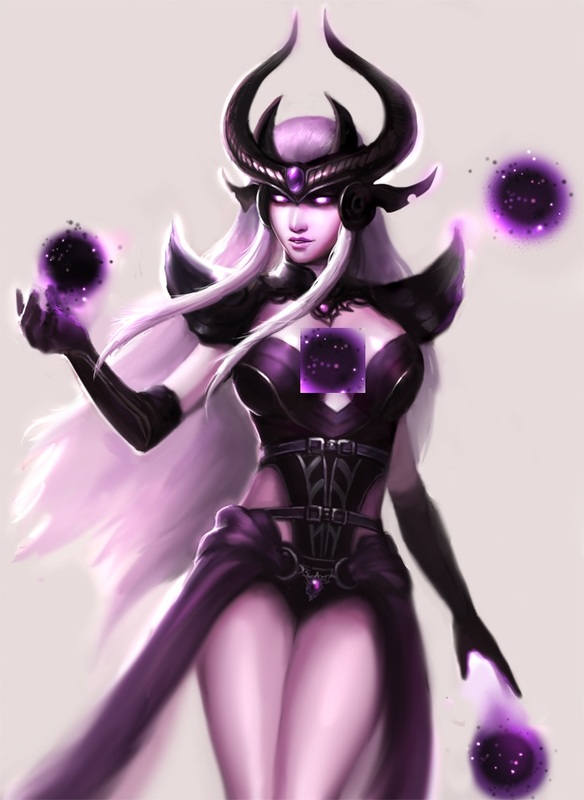 The addition Syndra certainly raised some eyebrows due to in faint spells and ability to destroy opponent with in no time. Her magical prodigy, dark spheres and ability to throw the enemy into the air is going to cost much more than the enemy can think. You can check the full guide below. 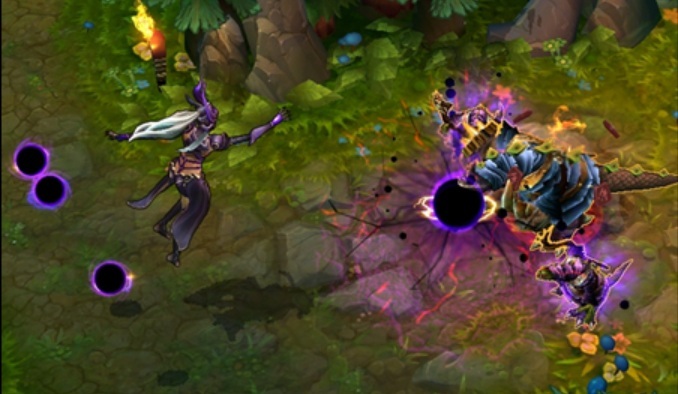 Syndra’s kit revolves around the manipulation of short-duration globes left behind by Dark Sphere. While the function of Dark Sphere is very simple on the surface, proper sphere management can be the difference between success and failure with Syndra. 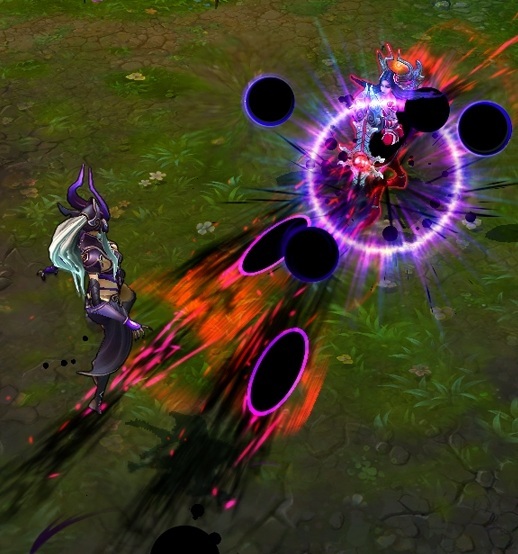 Each of her abilities can be used on its own in a pinch, but good sphere placement ensures that Syndra always has the ammunition she needs to throw projectiles with Force of Will, and creates new firing angles for globes launched with Scatter the Weak. Conjures a Dark Sphere dealing 60/95/130/165/200(+0.5*AP) magic damage. 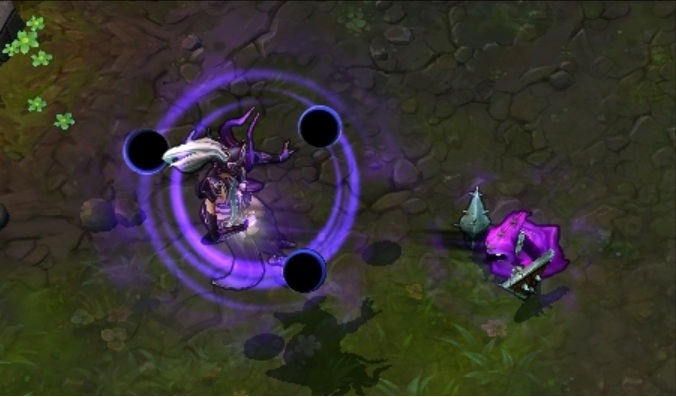 The sphere remains for8seconds and can be manipulated by Syndra’s other abilities. First Cast: Grabs target Dark Sphere or enemy minion. Second Cast: Throws the Dark Sphere or enemy minion. Enemies hit take 80/120/160/200/240(+0.7*AP) magic damage and are slowed by25/30/35/40/45% for 2seconds. Scatter the Weak: Knocks enemies and Dark Spheres back dealing70/115/160/205/250 (+0.4*AP) magic damage to them and any enemies they collide with. Dark Spheres that are knocked back stun all enemies in their path for 1.5seconds. 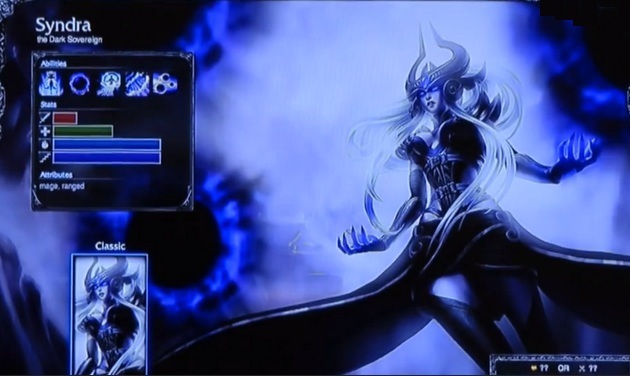 Unleashed Power (Ultimate): Draws upon Syndra’s full cataclysmic power, harnessing all Dark Spheres to deal70/105/140/260/320 (+0.15*AP) magic damage per sphere (Minimum damage210/315/420/260/320(+0.45*AP)) to an enemy Champion. Dark Sphere: Deals 15% bonus damage to champions. Force of Will: Briefly knocks enemies into the air. The guide of Syndra will be available online right after this hero is added in LoL. Currently there are just spell details and screenshots available for this hero. So folks have a blast playing out with Syndra, The Dark Sovereign and don’t miss to comeback here and check the fastest updates of League of Legends.